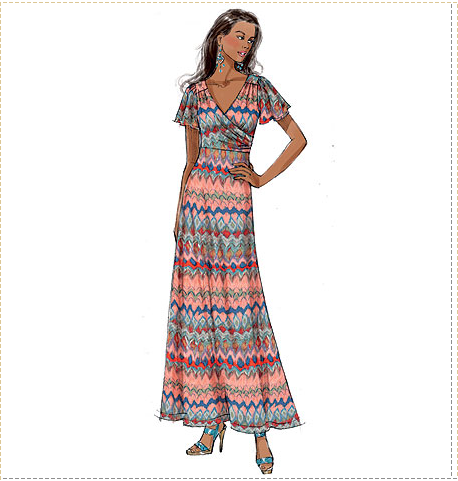 Newsflash – Burda July Early Preview AND New Butterick Patterns Announced! 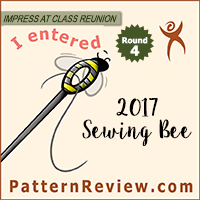 Double header today – both the July Early Preview AND the Summer Butterick Patterns have been announced. Those shorts are not attractive. So, we shall see how it all shakes out, but I am hoping there will more good stuff when the full preview comes out. B5783 – A twist top/belt dress. B5794 – Love the top and the flutter sleeves! B5797 – I have a thing for corset patterns, don’t ask me why. Now, part of my brain says ooooooh, preeeeetty! and the other part of my brain says NO! No Twilight knockoff dresses!!! NO NO NO! I cannot condone anything related to this series. But, you guys, the pretty is winning! Help! Convince me not to buy this pattern! B5795 – Bathing suit only comes in sizes 18W and up. good to have a leotard pattern in larger sizes as well as the small ones I have now. I really really don’t need a maternity pattern at all. But they are so freaking rare and these are actually cute designs I feel I must get it. You know, just in cases. it is hard to tell how they actually look on a real person. B5784 – I like it, but not enough to buy it. B5769 – A See & Sew pattern. Actually the dress and jacket are pretty cute. B5788 – Really skinny jeans if you have the legs for it. I do not have the legs for it. but for some reason I think these are sort of cute. Ok, so what do you all think? What are your favorites? Did I miss anything cool? Do we keep our hopes up for the July Burda? 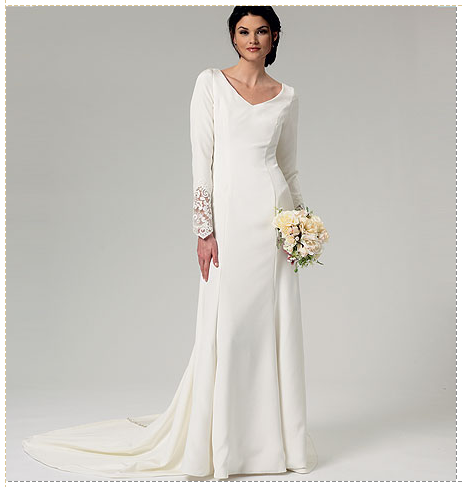 And, most importantly, should I buy that wedding dress pattern? If you need skating patterns in a really wide range of sizes, why not get Jalie? Fits perfectly according to measurements, made by real skaters, and come from baby to 4XL..
Butterick is more interesting than the July Burda. So far at least. The preview is pretty limited, so there may still be some really good stuff we just haven't seen yet. Fingers crossed! 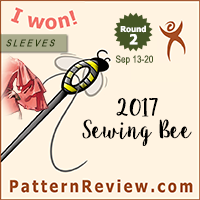 I have Jalie patterns, and I have used and like them, but I am pretty sure even the largest Jalie sizes won't be as big as some of the larger Butterick bathing suit sizes. 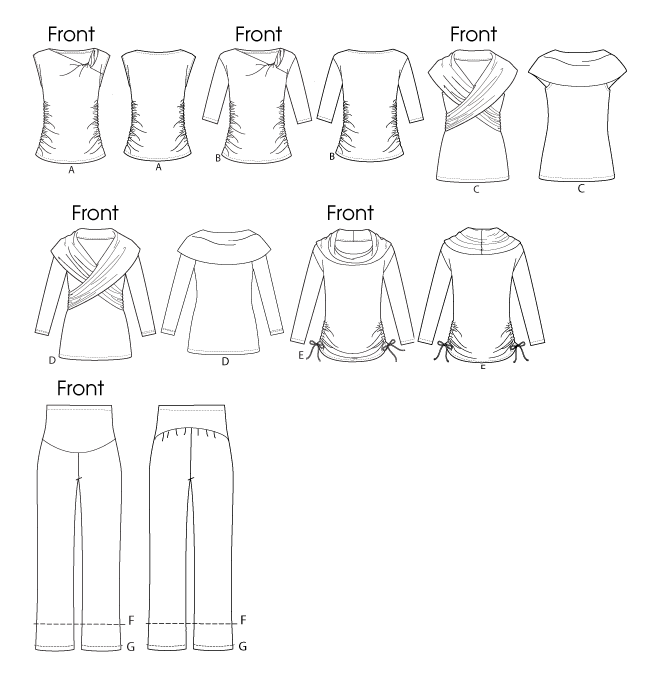 And since I am mostly sewing for a lot of adults with widely varying body types, I think it might be good to have some backup patterns in case my KwikSew and Jalie are too small, which, since I am near the larger end of their size ranges, is a distinct possibility. I agree, except that I haven't been too fond of the recent Butterick Retro patterns, though I do have some of the older ones which I am really wanting to test out. I think Vogue tends to have the better Retro patterns though. I am hoping that the July Burda will be better than June which I didn't like at all. My favourites in the Butterick releases are the wedding dress (didn't even know that was a Twilight knock off) and the maternity tops, neither of which I have any use for. But you should get them……! I'm always hopeful about the Burda summer issues. After initial good feelings, I was a bit let down by June. Oooh, yeah, Twilight. Huh. I'm a bit less excited about the Butterick lineup, but it's never really been my brand. I do like the B5780 dress, but it looks a lot like something that was just in Burda recently.